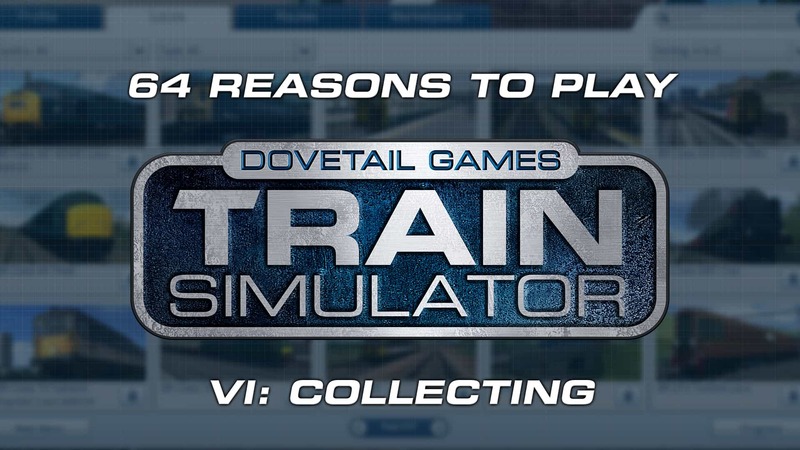 It’s time to count down another 8 reasons that you should be playing Train Simulator, and if you already are, maybe there will be some you haven’t thought of! This week, we are going to delve into all the ways that you can grow your dream collection, and how we make it easy for you to get exactly what you’re looking for. To kick things off, we have various discounted bundles that group similar products together. 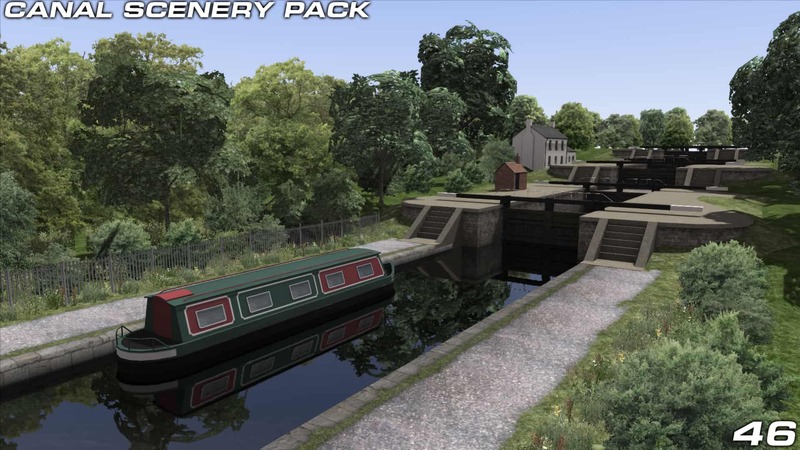 These bundles are a great way to bump start your entrance into a new route, or routes, if more than one feature! 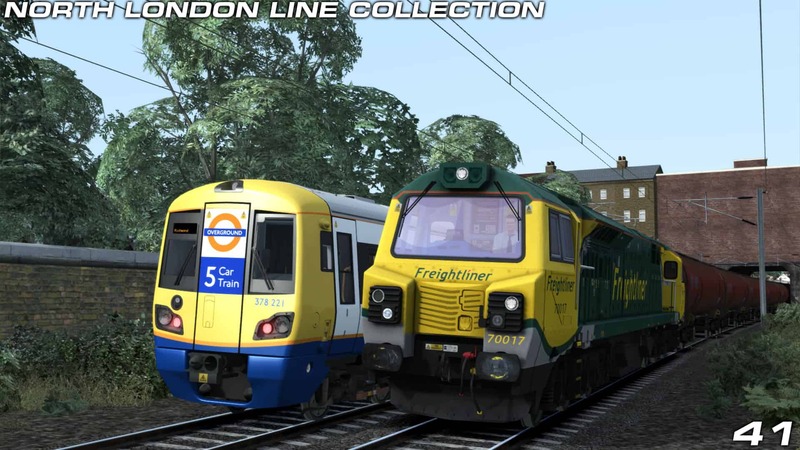 You also get related locomotives, and if you have already started collecting the included add-ons, “Complete my Collection” bundles take into account what you already own. Similar to bundles, our twin packs are the best way to add a little extra something. 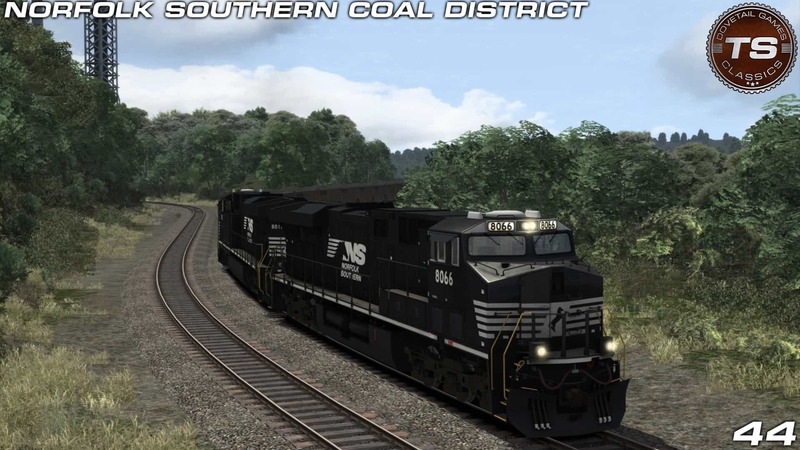 If the route you’re looking at has a twin pack, the accompanying locomotive offers extra scenarios and more exciting gameplay experiences to enhance your new route. Our range constantly gets bigger, so your dream collection can do the same! Our releases span routes and locomotives from both ourselves and our Partner Programme developers – there’s always something new to be doing. Not interested in this week’s release? No problem! Next week, we may just release what you’ve always been waiting for. Built for some of our legacy add-ons at permanently reduced prices, the Classics Range is home for content which has been on sale for a certain period with a time-served quality standard. This gives you the chance to pick up older gems from our back catalogue at a lower price. 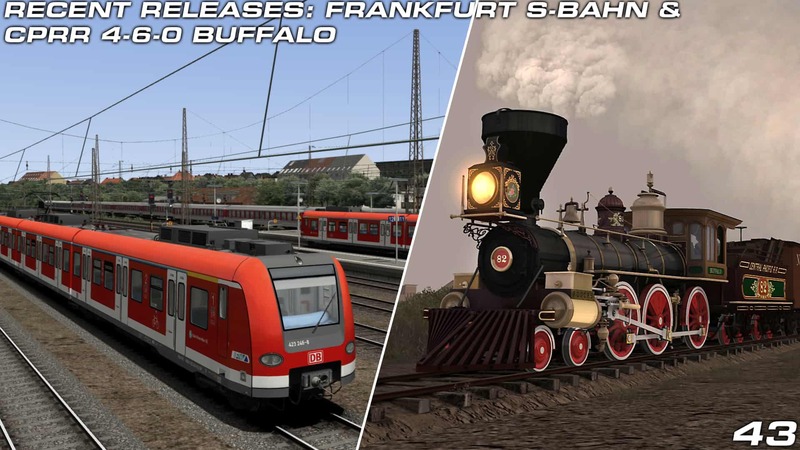 Any content in the Classics Range will be easily playable by all Train Simulator users. Want an extra challenge when stepping into the cab of a locomotive? The products in our Pro Range are guaranteed to provide a detailed and unique experience, the content in this range is only suitable for advanced players where simple controls, HUD and controller support are not required. 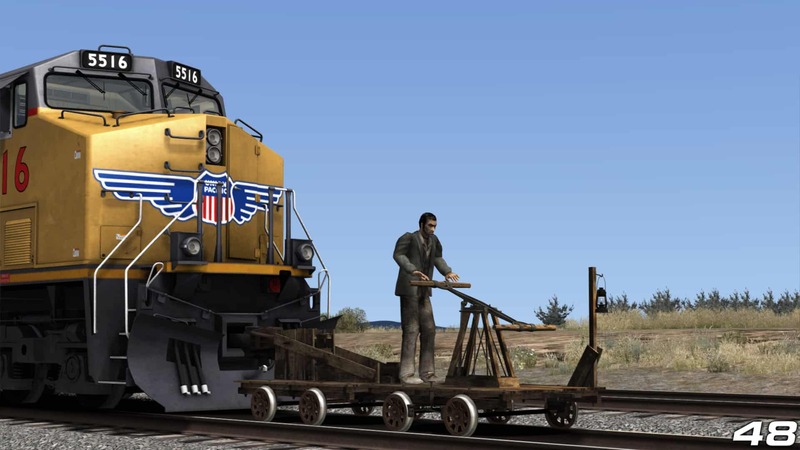 Each Pro add-on will feature a comprehensive manual to educate you on how to drive each locomotive. Looking to populate yards with a particular type of wagon, or want to put the perfect set of coaches behind your favourite locomotive? 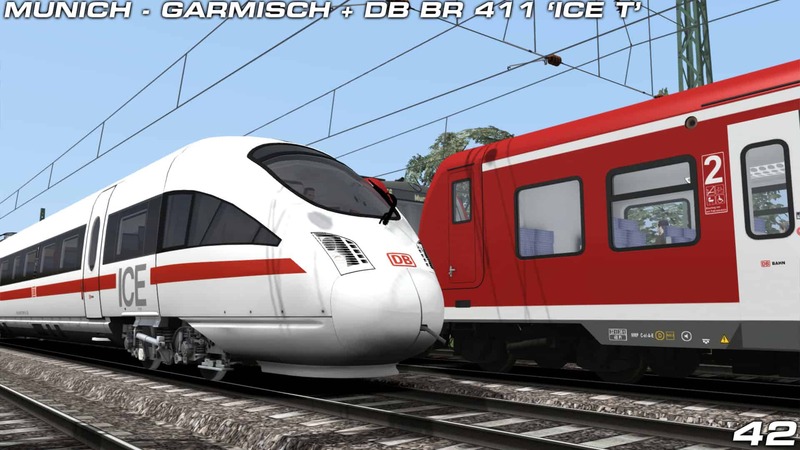 The TS Marketplace is for products which add just that little extra touch, for players and creators alike; extra reskins, coaches, wagons, scenery packs, scenario packs, and even the odd standalone locomotive can be yours. 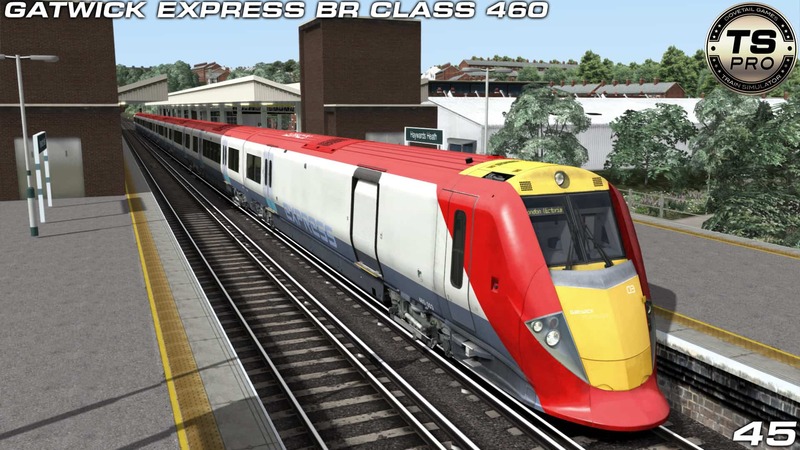 We all like to get a bargain, and there’s always one for Train Simulator. Our weekly deals see a select number of add-ons discounted every week, as well as one product chosen by you; but that’s just the start, seasonal sales see prices slashed on almost our entire range, and are the perfect times for you to add to your collection in one big go. It’s also a great time to pick up something you wouldn’t normally consider, you may surprise yourself! 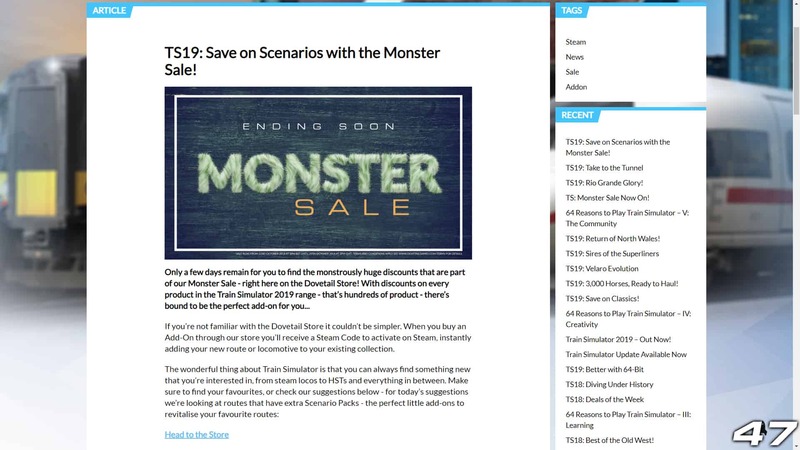 Through the Steam Workshop, you can add to your collection in the form of community-made routes, as well as some “legacy” routes once payware but now available for free. We also have a free novelty, yet historically accurate, item on the store – the illustrious Pump Car. Collecting is all part of the hobby, and your collection can be as focused or as varied as you like - why not share details of yours with us? We'd love to hear!